Surf's Up in Lahaina Town! 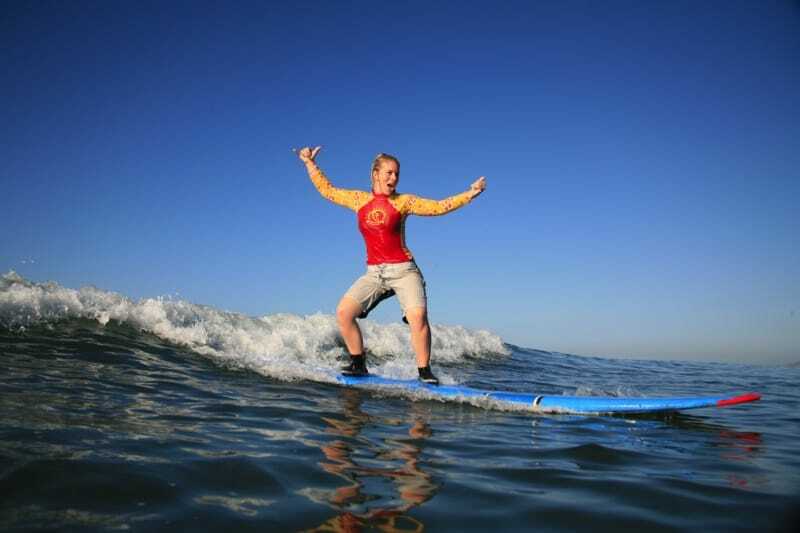 We specialize in first time and beginner surf lessons for people who are unsure about trying surfing. You'll start off your Maui surf lesson on the beach practicing the basics and fundamentals of surfing. As soon as you have the basics down, you'll be in the water surfing the waves of Maui! We offer private, semi-private, and group surf lessons to surfers of all levels of experience. If you’ve never surfed before, we GUARANTEE you’ll stand up during your two-hour lesson! For those who want to go along and watch or take pictures, you can walk out on the breakwall and be very close to the action! Breakwall is an excellent spot to do these lessons because it consistently receives good waves for beginner lessons no matter which direction the swell is coming. The experienced instructors are the best on the island. They have been surfing for decades and have a fierce passion for surfing. Everyone is excited to introduce you to the sport that has become their lifestyle. After making reservations, you may reschedule or cancel your activity up until 48 hours prior to its start, otherwise you will be charged the full amount. To ensure personal attention, group lessons are limited to no more than six-to-one student-to-instructor ratio. Minimum age is 5 years old. Children 5-6 years of age MUST do a PRIVATE lesson because they need one-on-one attention. You MUST be able to swim and be comfortable in the water. If you have specific questions or concerns, please feel free to call. We didn't do surf lessons here, but wish we would have. Seems all the surf schools in the area are good, based on the reviews, but this one seems to be the best value with convenient hours and a flexible board rental schedule. We were able to rent boards for the day for dirt cheap, along with shirts and shoes, and could simply return them to the van next to the store after hours when we were done. Staff was friendly and easy going. 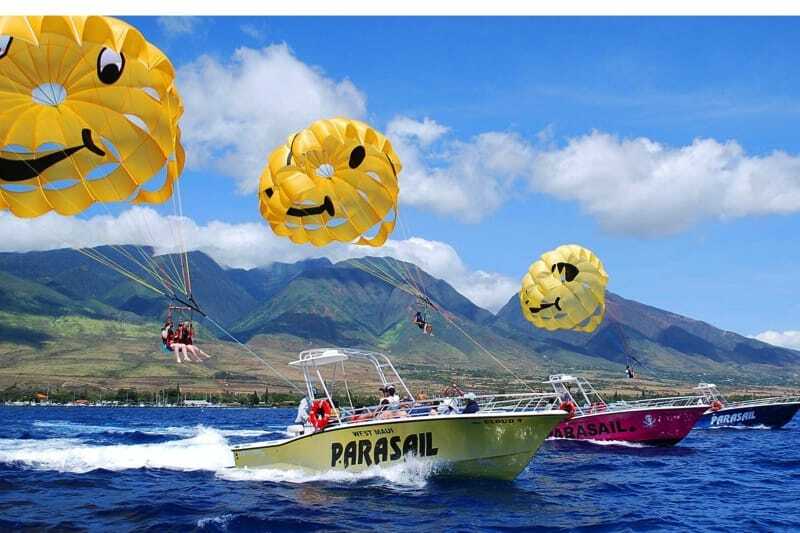 Great location in Lahaina near the harbor where everyone surfs. My son and I took a surf lesson with Scott. After some basic instructions in the shop we headed to the water and got to it. My son and I were catching waves in no time. Highly recommend Learn to Surf Lahaina. Business owner that goes the extra mile and takes you out to the better surf over many of the other classes we saw out this morning. Will do it again. Children 5 or 6 years old must have a private lesson.